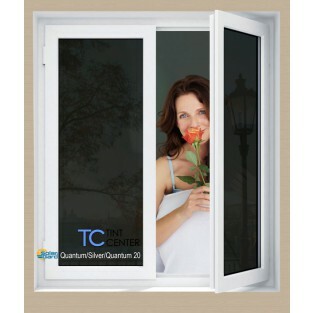 The patented Quantum films are fully metallized for maximum heat control and color stability.. 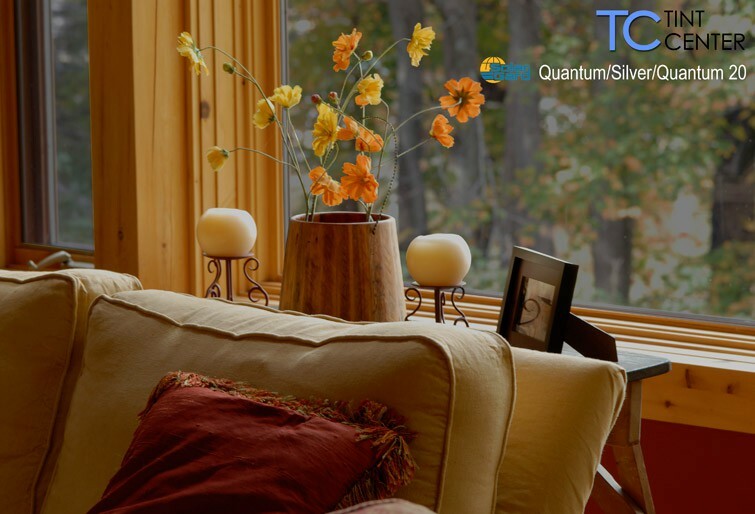 Unlike conventional films which comprise dyed layers, Quantum films are warranted to never change color for the life of your home in residential applications. Quantum films offer high heat and glare rejection and are available in safety film thicknesses for the added protection against accidental breakage or forced entry. 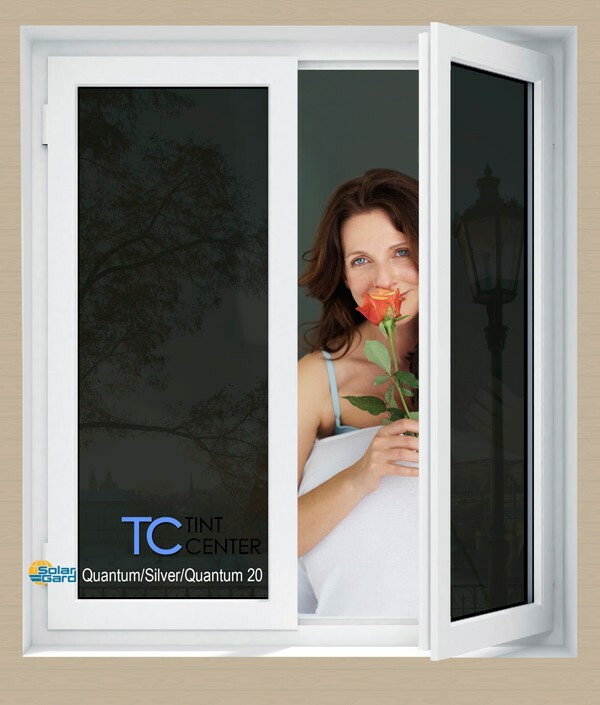 Quantum films also offer low reflectivity so you won't have to live with a mirror look day or night.